Member of Parliament from the Labour Party Honourable Phil Twyford was accompanied by Priest Gary Revenend and select members of the Christian community during a visit to the Dawoodi Bohra community centre in Auckland, New Zealand on Sunday the 24th of March. 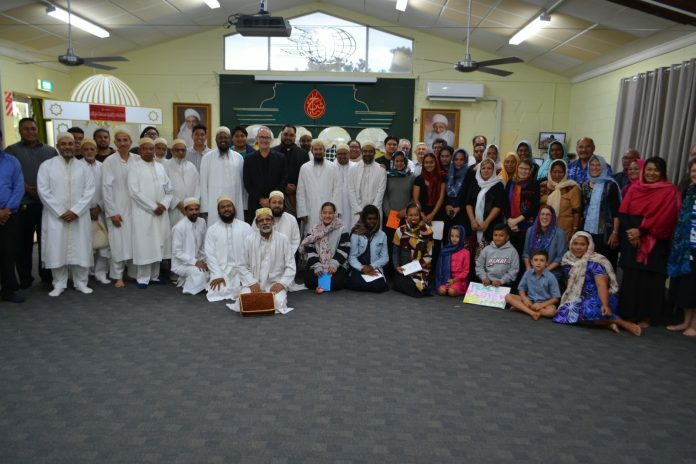 The visit was intended as an expression of interfaith solidarity in the aftermath of the Christchurch terror attacks as well as an offering of condolence for those who lost their lives. 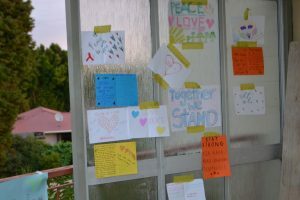 The visitors lit candles in memory of the fallen and presented condolence cards bearing messages of love and support for the entire Muslim community.